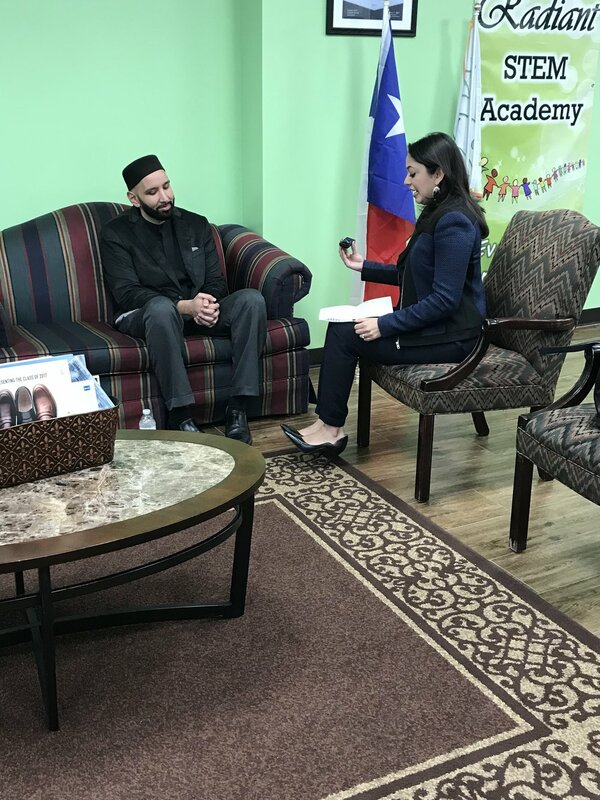 This week's segment focuses on our interview with Imam Omar Suleiman. We discuss what led him to move to Dallas from NOLA, what it was like for him and his family when ISIS targeted him, and how he intertwines his Islamic faith for standing up for social injustices for EVERYONE! Tune in below to hear all about it! Above are some pictures from the interview. We cannot be selective of which forms of justice to take up. Our politics should be the politics of alleviating oppression. GET INVOLVED IN LOCAL POLITICS! Also, if you want to get involved in Count the Homeless, check out their info here.